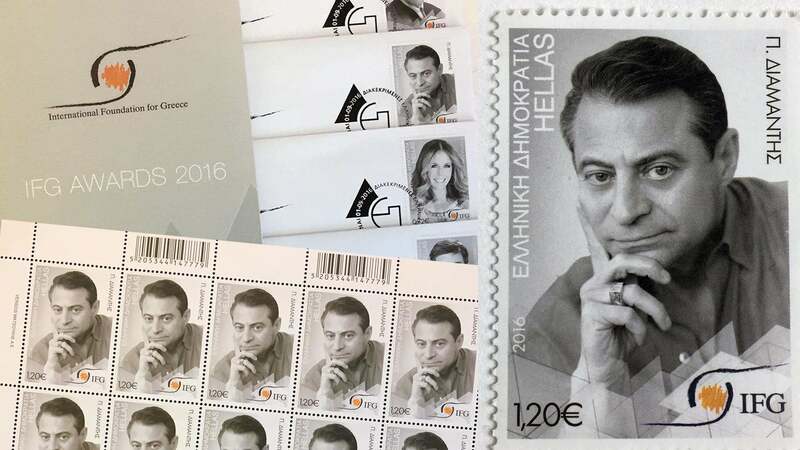 The Greek postal service, ELTA, unveiled a new series of stamps depicting the portraits of prominent diaspora Greeks during an event at the Acropolis Museum. The unveiling of the special edition stamps was attended by three of the five honored personalities: filmmaker Costa-Gavras, engineer and entrepreneur Peter H. Diamandis and billionaire businessman John Catsimatidis. Journalist George Stephanopoulos and Hollywood producer and actress Rita Wilson were unable to attend due to prior engagements. “These five Greeks have put their mark on global developments by forging inroads in the arts and letters, in the sciences, in entrepreneurship, the cinema and theater, and the mass media,” ELTA director Efrosyni Stavraki said. See past media appearances here.